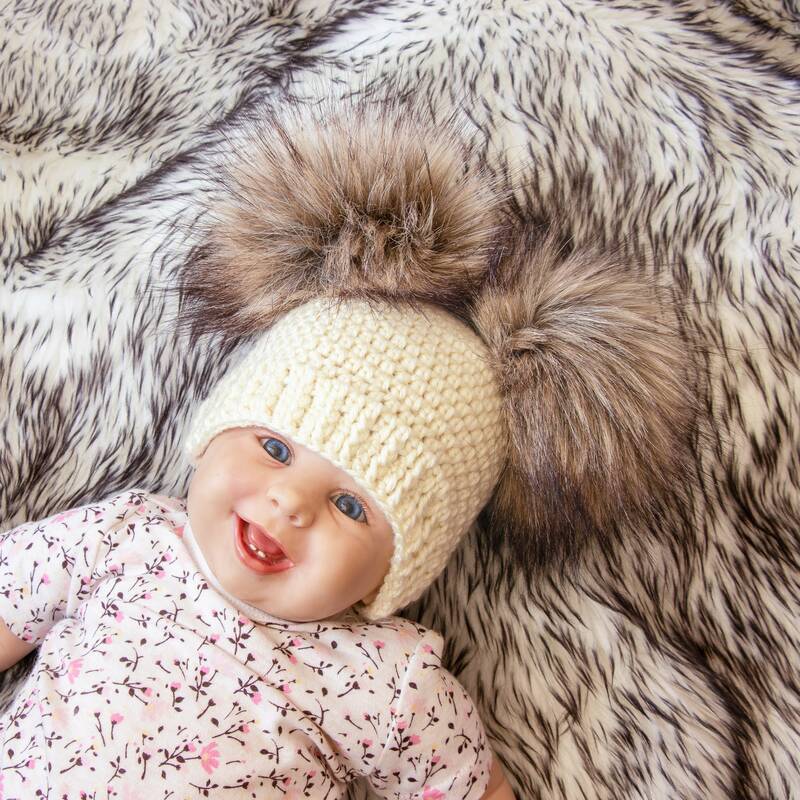 This crochet double pom pom baby winter beanie is super soft and warm. 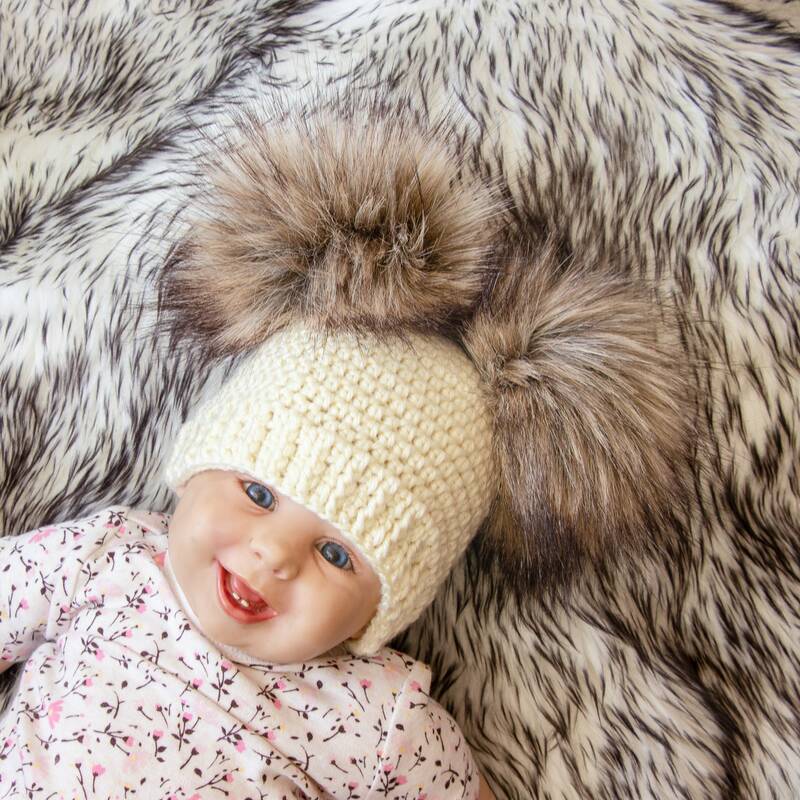 This adorable hat is the perfect winter accessory for your little one. It's made of soft acrylic yarn. Thank you so much! 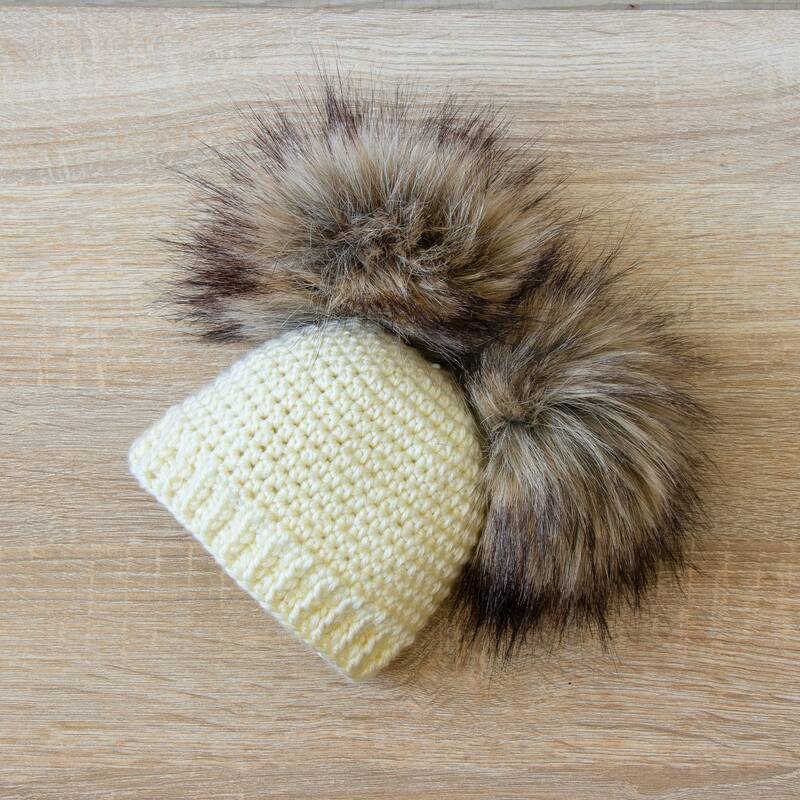 Can’t wait to put this adorable hat on our little one! 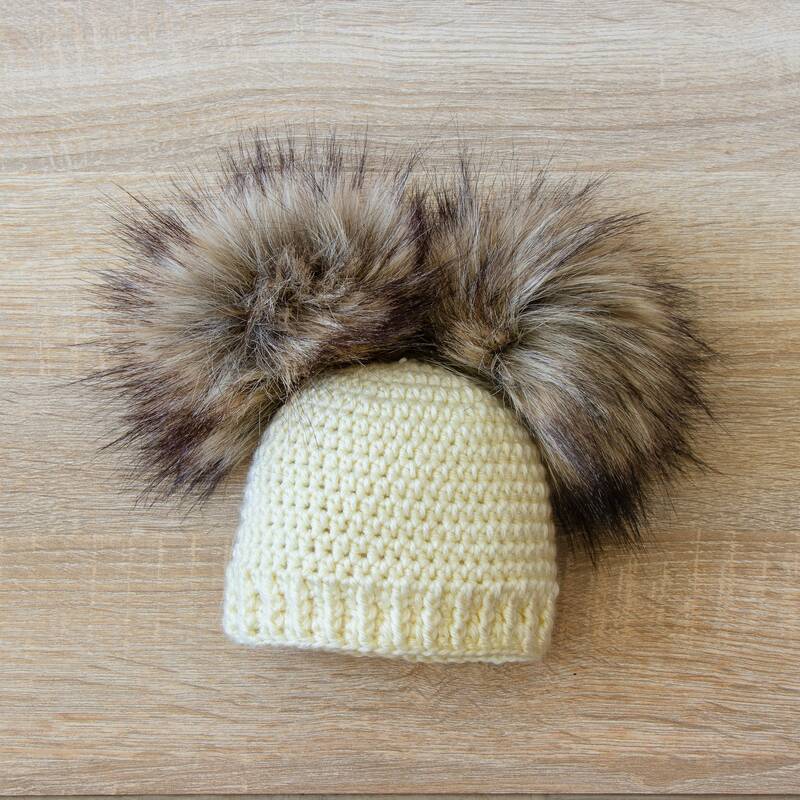 Super cute beanie, well made and exactly like the picture. The seller replied fast to any questions that i had and shipping to the US was fast. Just placed my second order!